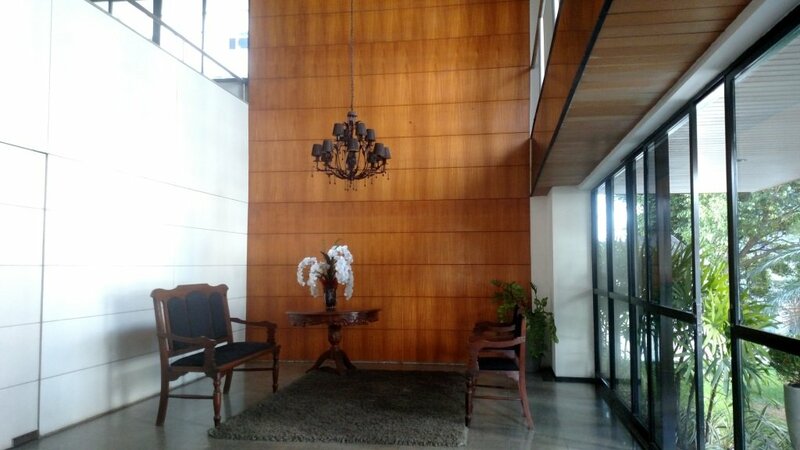 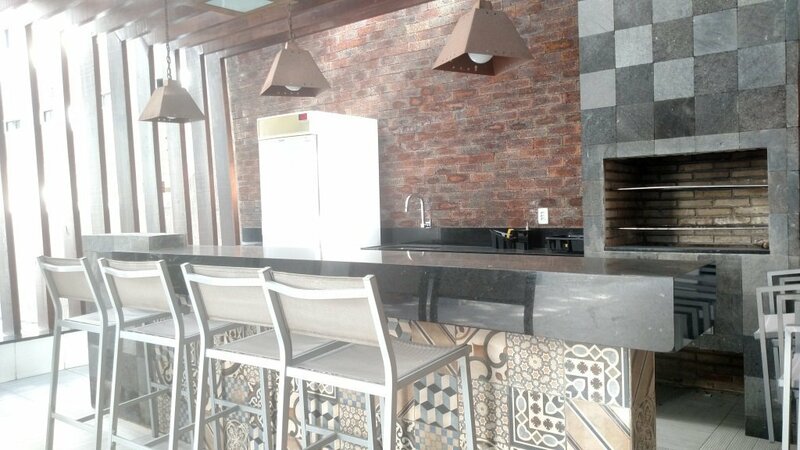 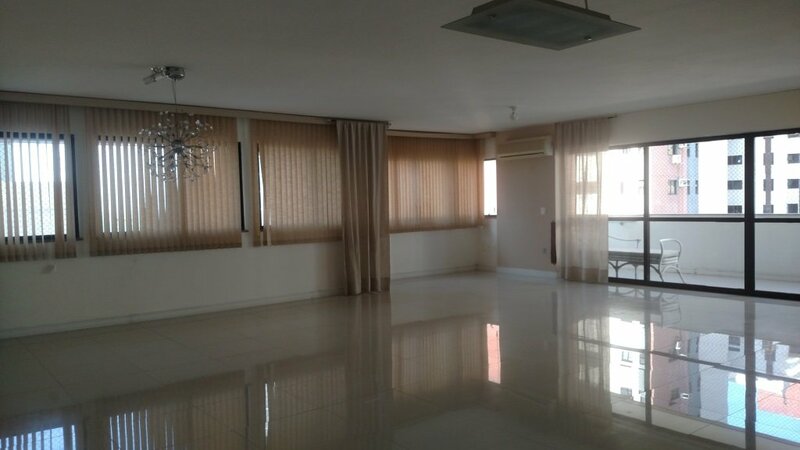 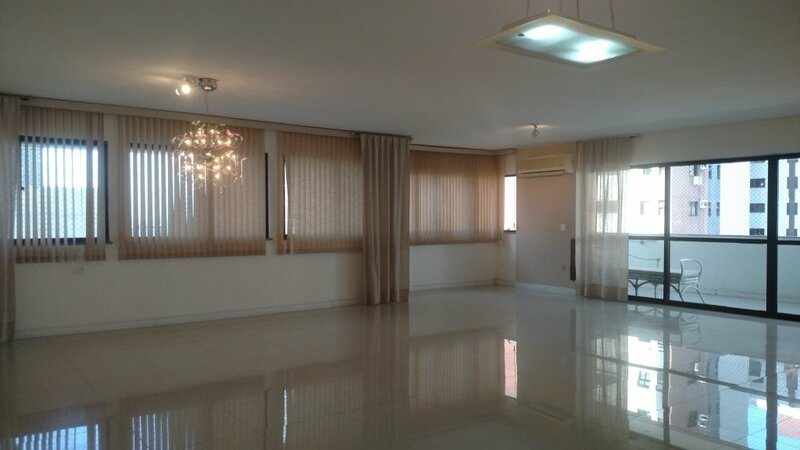 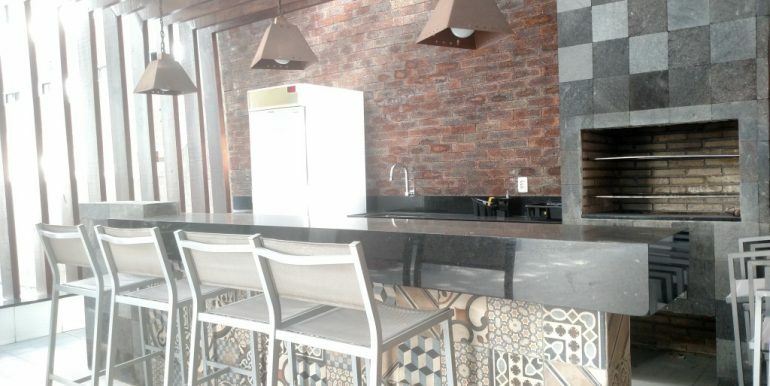 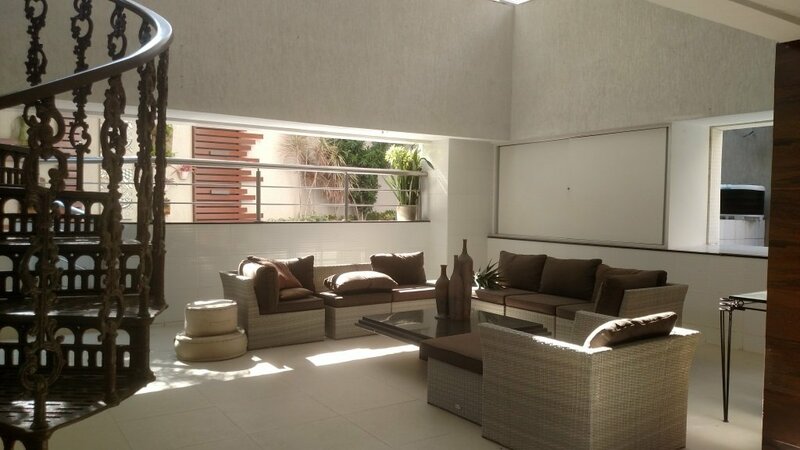 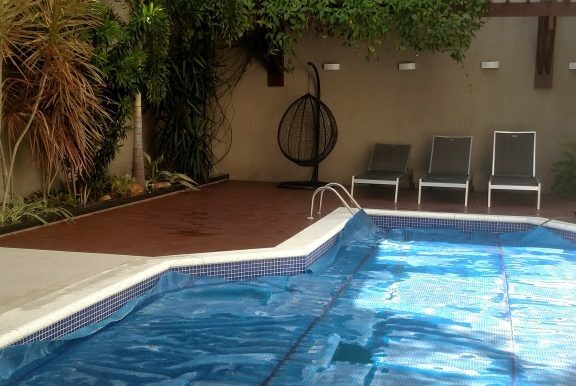 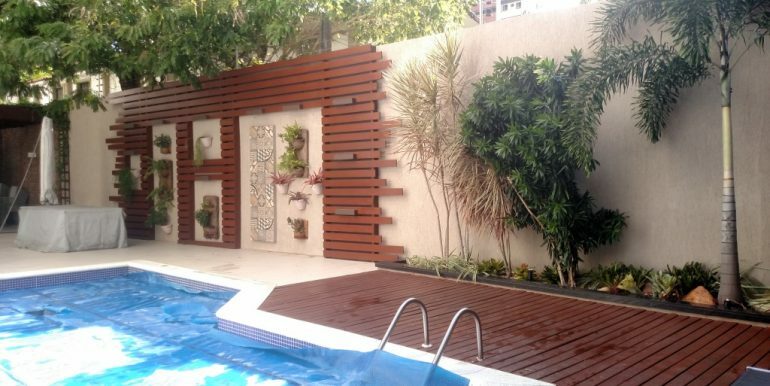 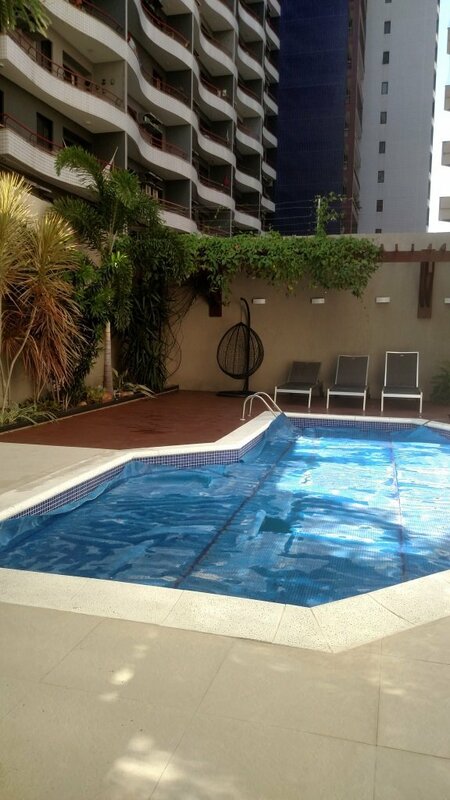 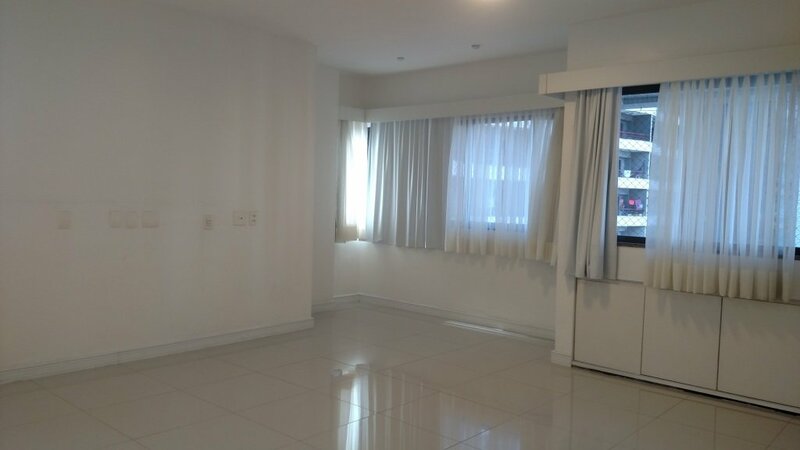 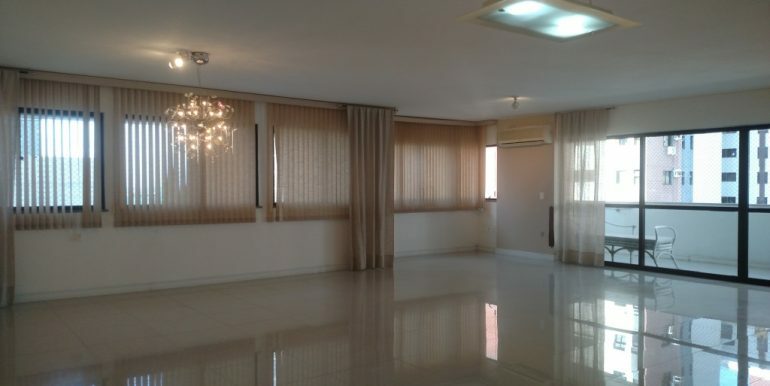 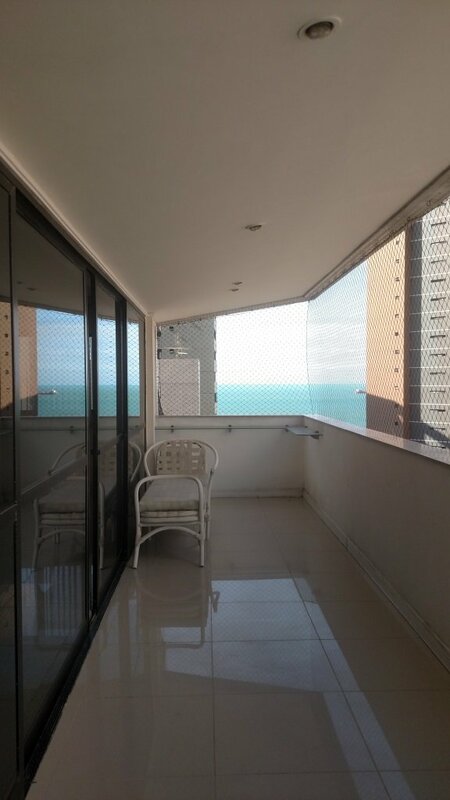 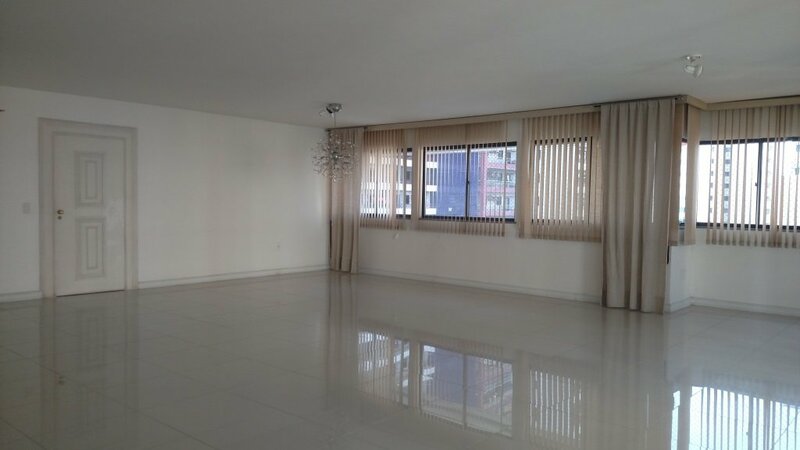 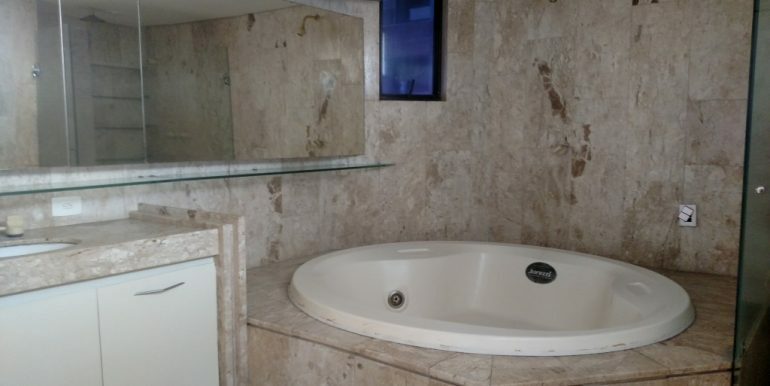 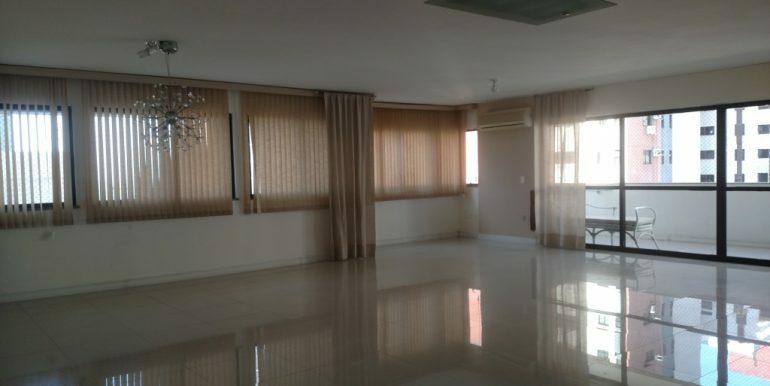 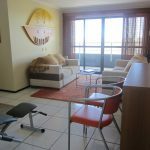 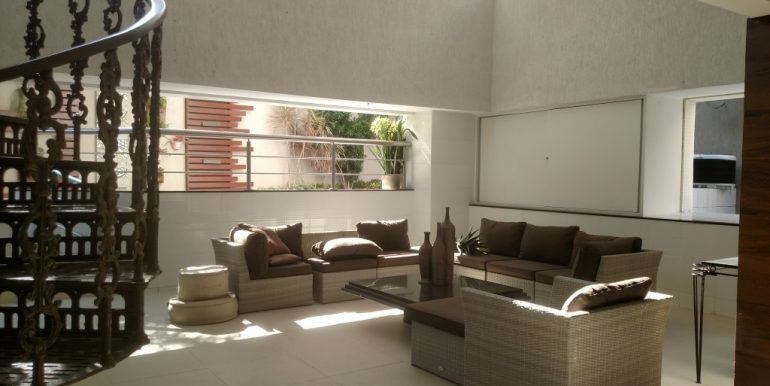 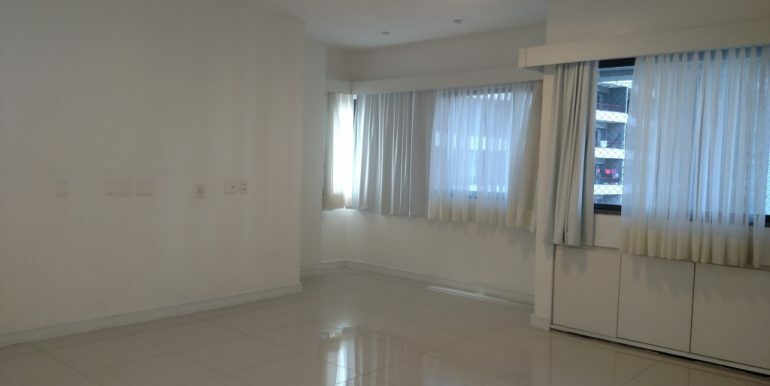 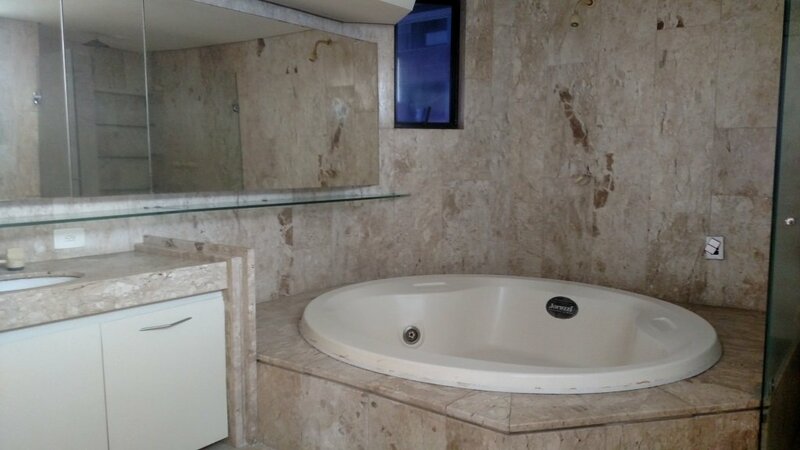 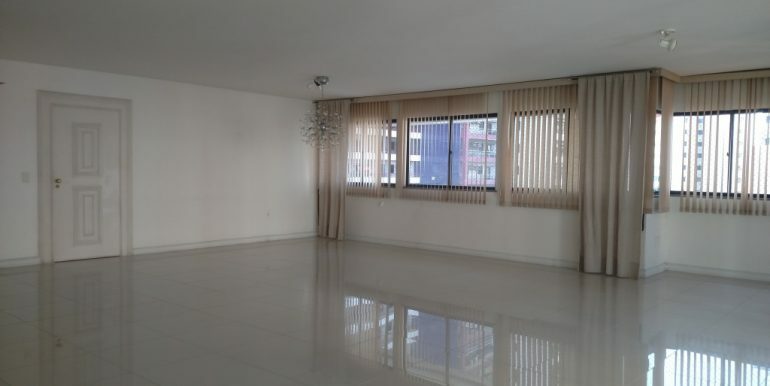 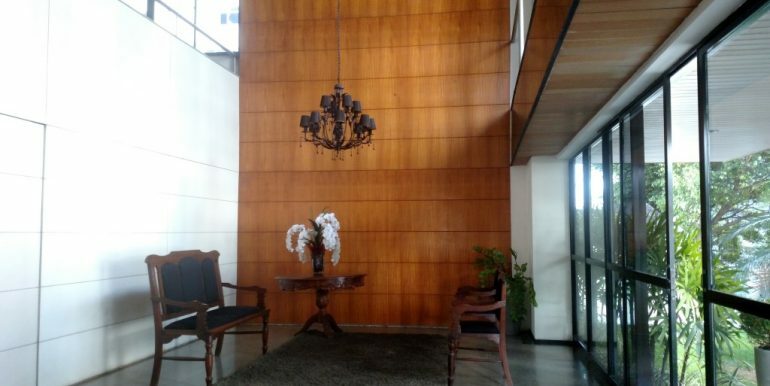 Apartment Clarisse Salles Furlani is located in the popular neighborhood Meireles on Rua Idelfonso Albano. 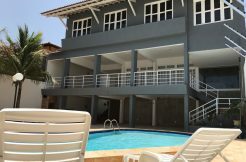 Close to the beach and the famous area called “aterro” where every year the new year party of the city is held. 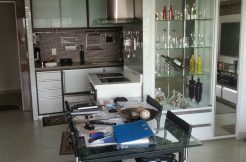 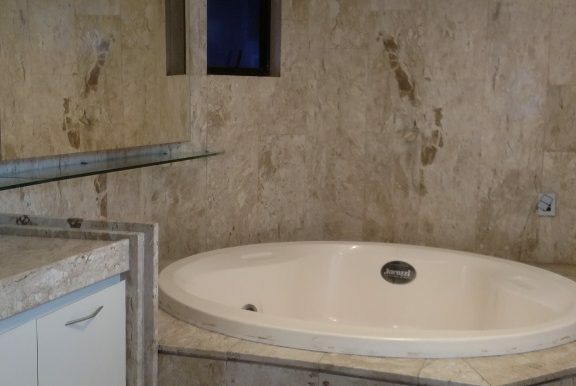 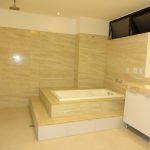 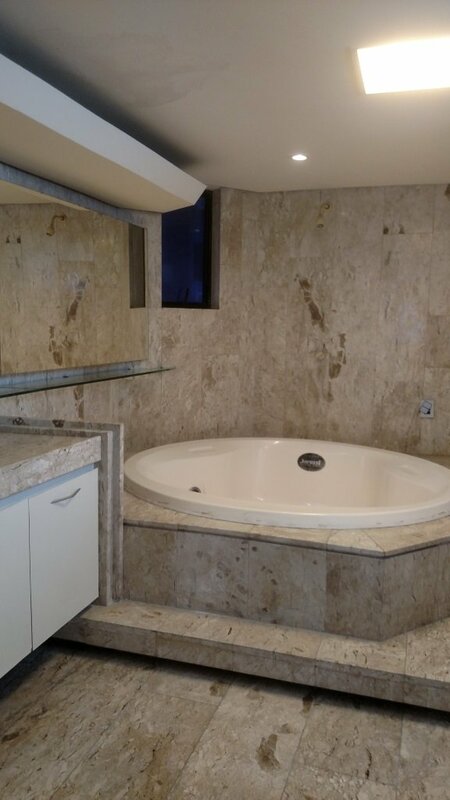 This beautiful 319,44 square meter (3438,42 ft²) apartment offers four suites one with Jacuzzi and all with wardrobes and built in cabinets. 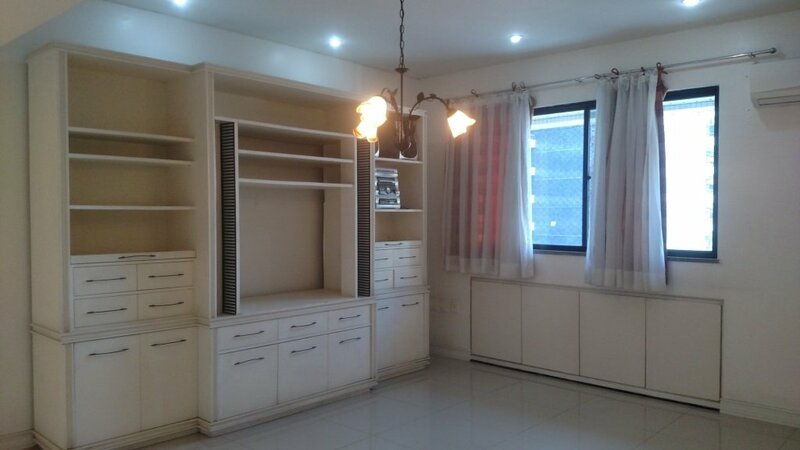 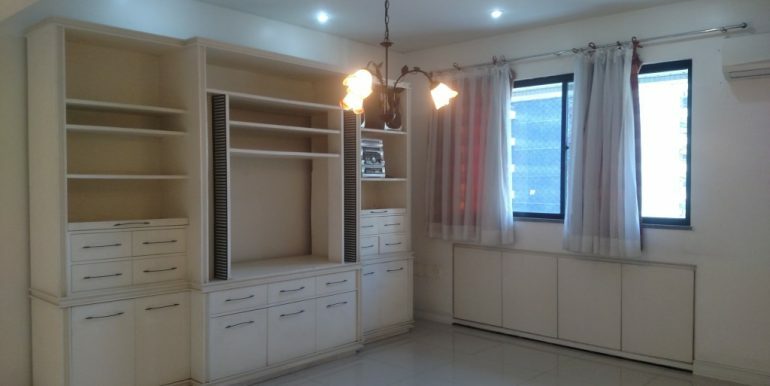 The apartment also has a small home office, large living and dining room. 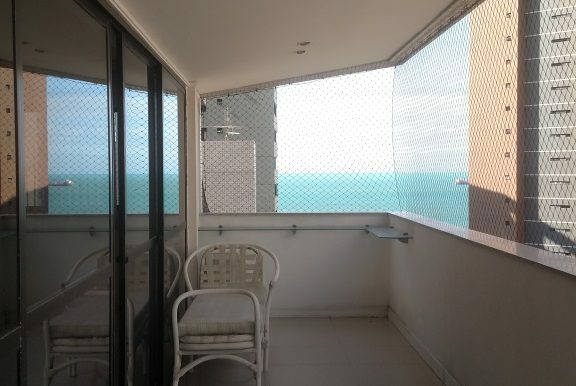 The apartment has nice views of the ocean and it comes with four parking spots in the underground garage. 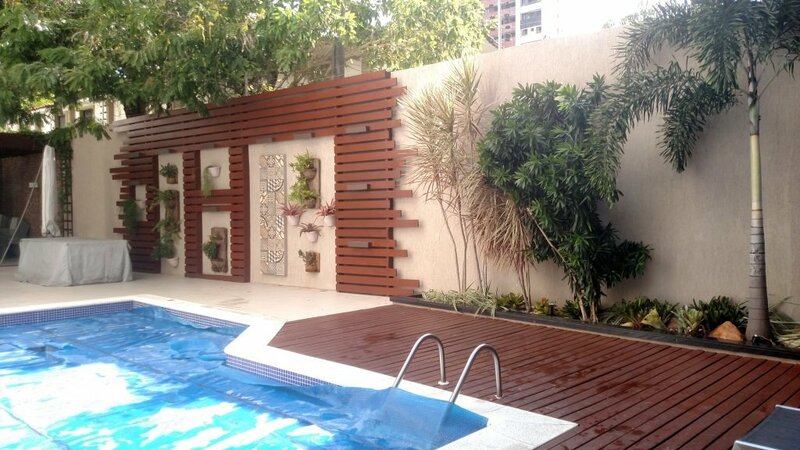 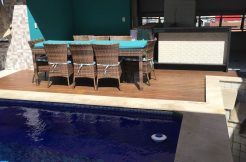 Party room, swimming pool, sauna and of course 24 hour entrance control and security.